Govern the managed services vendor to enhance the network quality across all technologies. It includes network performance monitoring, statistical reporting, data collection for network improvement, creation and customization of optimisation report, participate in network performance improvement projects, benchmark report analysis as well as provide inputs into RAN planning activities. • Provide leadership and guidance for the RAN Optimization team. • Govern the managed services vendor in their optimization activities to ensure strict adherence to network performance and customer experience objectives. • Provide guidance and vetting of all optimization parameter changes before execution by the managed services vendor. • Supervise scheduled network frequency planning and execution for improved network performance. 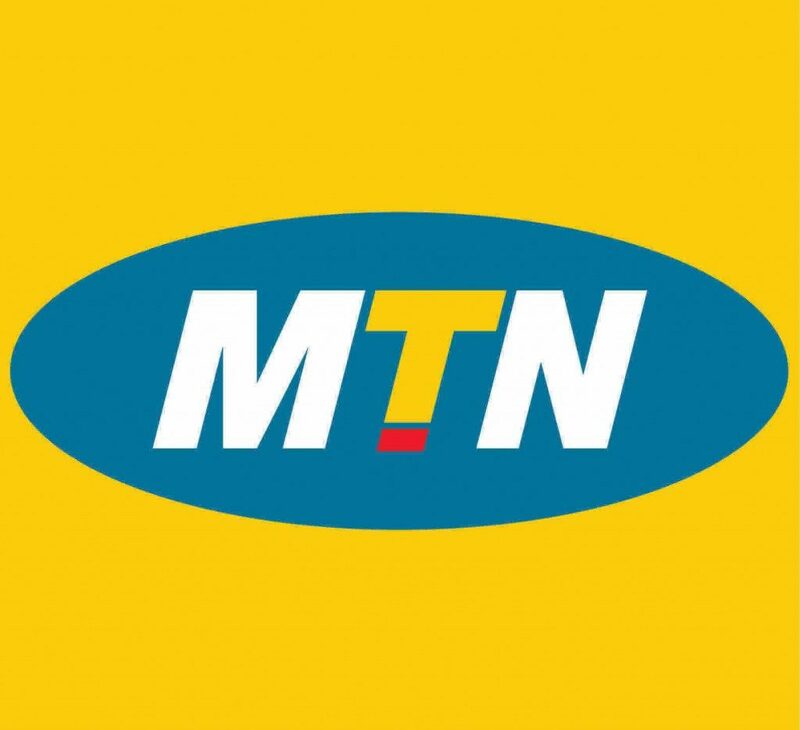 • Ensuring that MTN meets all the SLA’s and performance objectives of the regulator and all other stakeholders across all regional and national performance objectives. • Analyse urgent needs for temporary network experience improvement while awaiting the permanent fixes. • Responsible for managing team culture, total growth and career development of the team members. • Spot, develop & manage talent within team. • Manage the performance of direct reports and section. • Lead in identifying 2/3/4G corporate network improvement needs for data & voice network optimization. • Participate in all RPO projects and handling all optimization related activities. • Manage functional projects, ensuring they are delivered in time, in budget and to required quality standard. • Revise or develop procedures and policy for approval. • Supervise the work of the managed services vendor, Coordinate with other departments for network and customer experience improvement. vAnalysing benchmark report and providing feedback for reporting to the stakeholders, as well as identification of opportunities for network improvement. • Professional certification is a plus. • 5 years working experience in a telecoms environment with at least 3 years in a supervisory role. • Working knowledge of Radio planning and Optimisation and engineering economics. • Skill in records/documentation keeping. • Ability to perform engineering studies in the areas of RAN Optimisation. • Skills in presentation and technical reporting. • Impeccable communication skills (verbal, written and visual) across all levels. • Good knowledge of radio network Optimization on LTE, UMTS and GSM Mobility KPIs. • Good interference analysis/calculations and elimination skills. Kindly indicate the Position in the email subject and note that only shortlisted applicants will be contacted.